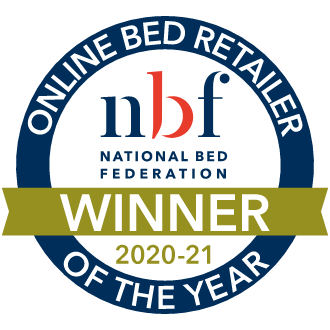 Healthbeds' innovative Ultra 2000 range brings together an impressive spring count with natural fillings in the Ultra 2000 Pocket Natural Mattress to give you a fresh and supportive night's sleep. The Ultra Natural consists of a combination of 2000 individually pocketed springs for outstanding tailored support throughout the night. Paired with luxurious natural wool, silk and cashmere, this mattress offers you sublime comfort, unrivalled support and continued freshness night after night. 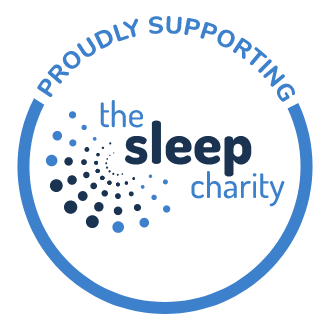 The firm support found in this mattress is perfect for anyone who loves a supportive night's sleep while maintaining optimum comfort to wake up feeling revitalised! The advanced anti-roll off edge means that you can sleep right to the edge of your mattress without the worry of falling off - perfect if you're sharing a bed, or if you simply love to starfish! Complete with a Belgian damask cover with anti-dust mite properties this mattress can give you a healthier, cleaner night's sleep. Single-sided for your convenience, you don't need to flip your mattress. 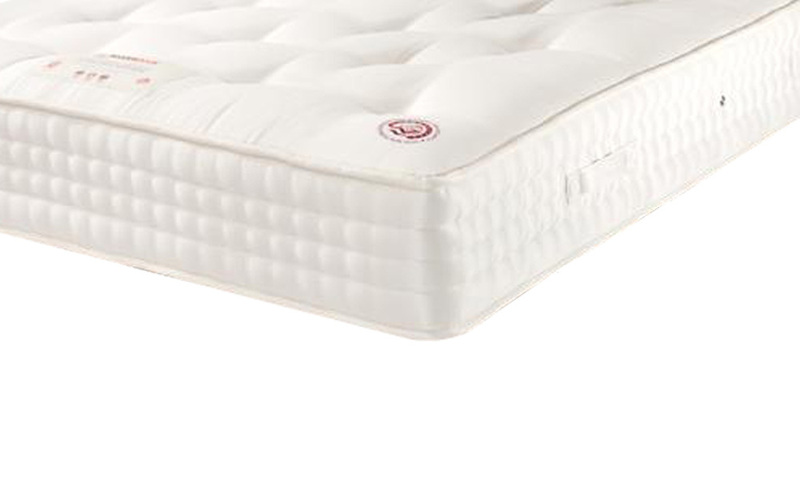 Simply rotate your new mattress each time you change your sheets to keep it in the great condition you expect. I love all, could not expect even better than this. This mattress is far too hard. I have always had a firm mattress but had to invest in a very expensive topper as it was so rigid. Very disappointed sadly. 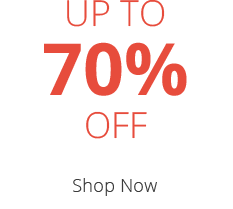 Thank you for shopping with us and taking the time to review your product. 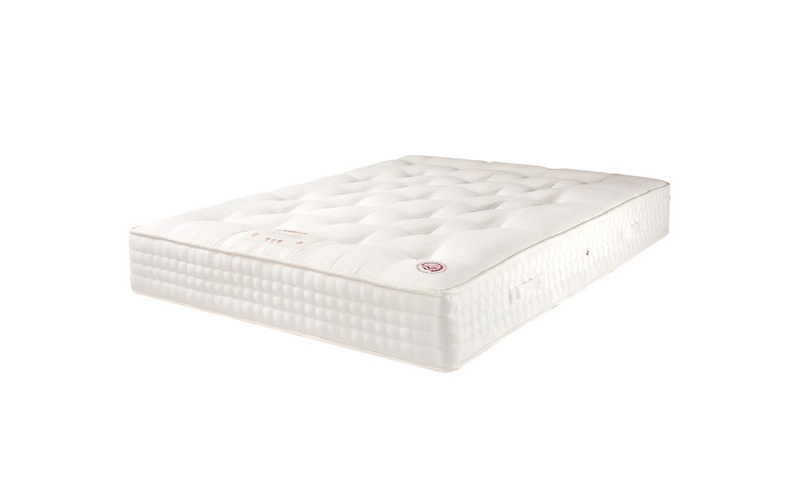 This firmer feel mattress will provide a more solid, supportive sleep surface. Because each individual pocket spring is enclosed within its own fabric pocket, this helps the mattress hold at a consistent firm tension across the whole of the mattress. Since pocket springs work independently from each other, pocket sprung mattresses support your body weight to a greater degree than an open coil spring system (also known as standard sprung). 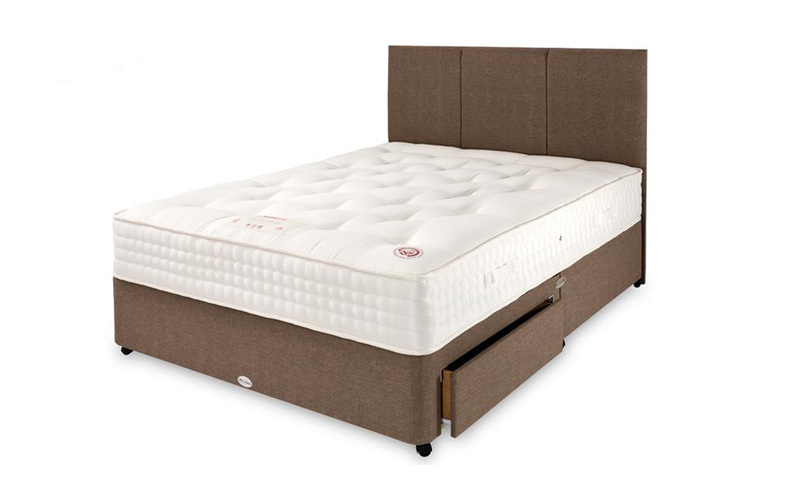 This can help you to feel comfortable and well-supported as you sleep, reducing the risk of pressure point build-up. A mattress topper will help provide an extra comfort layer.